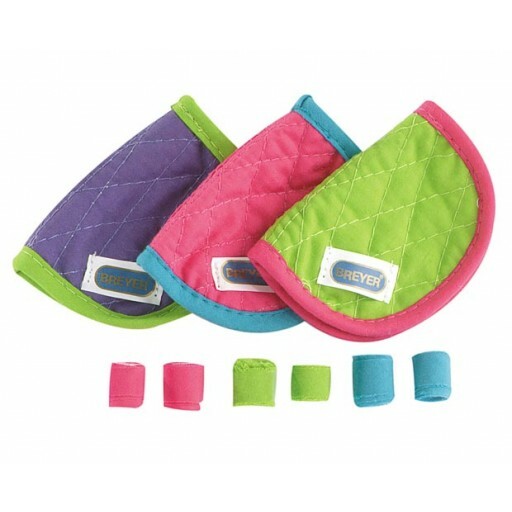 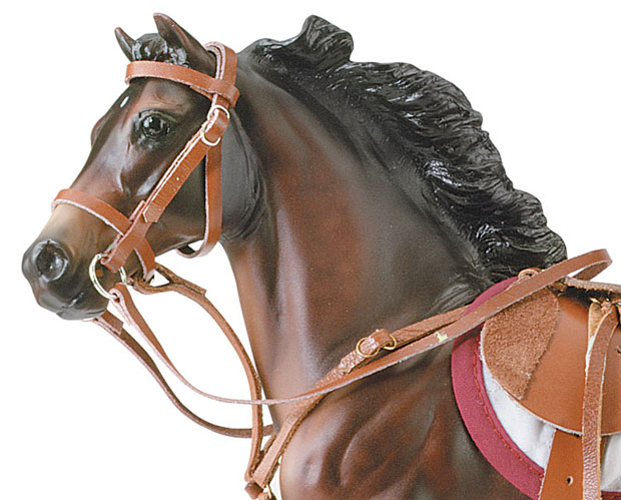 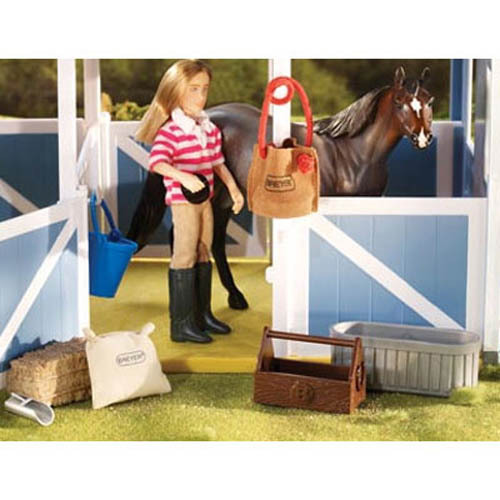 Breyer Stable Feeding Accessory Set! 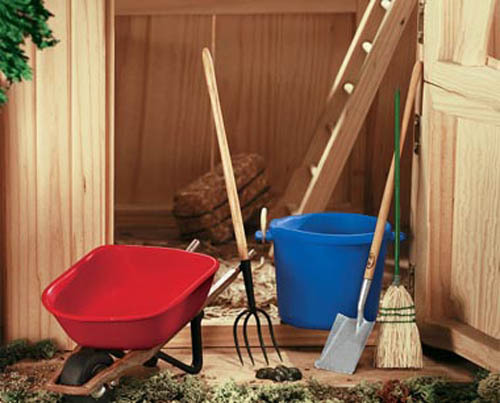 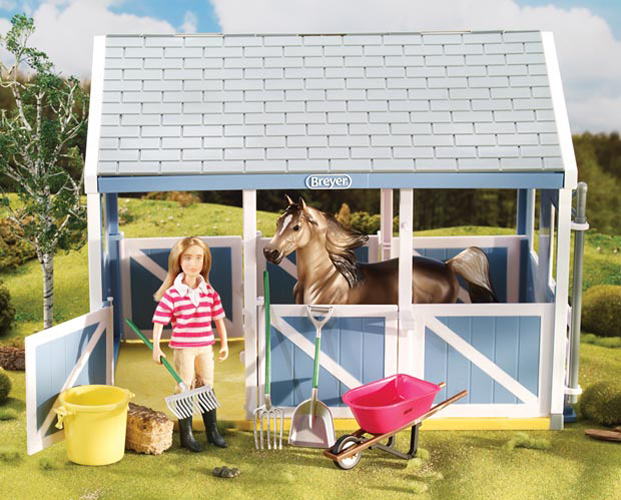 Includes: water trough, feedbag, bag of feed, bucket, scoop, hay bale, grooming tote and comb. 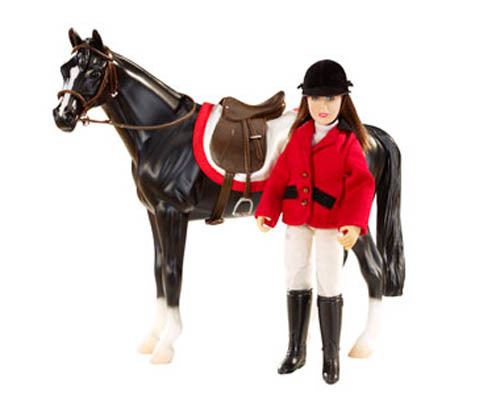 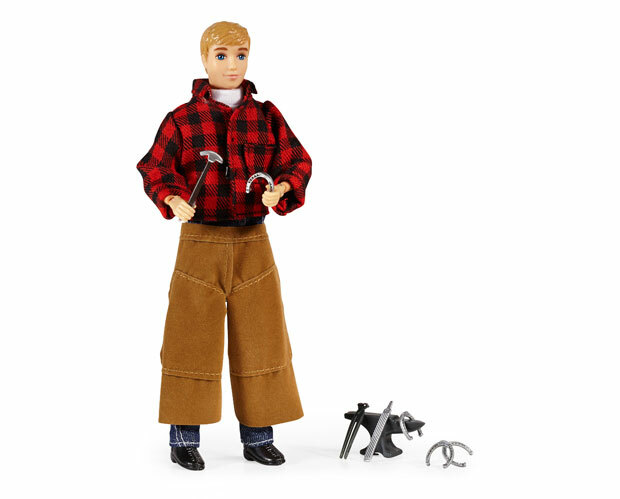 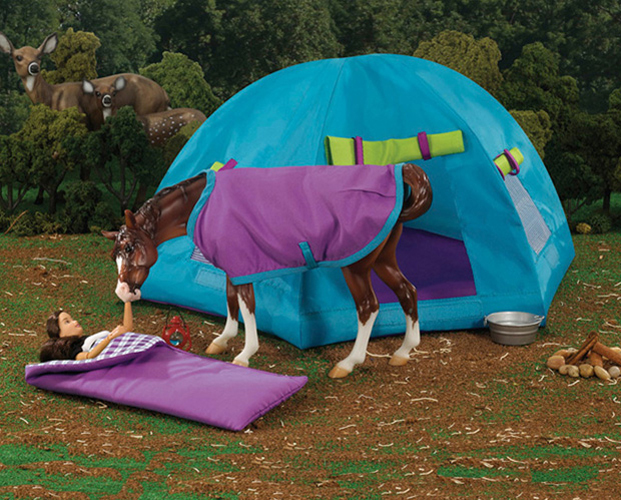 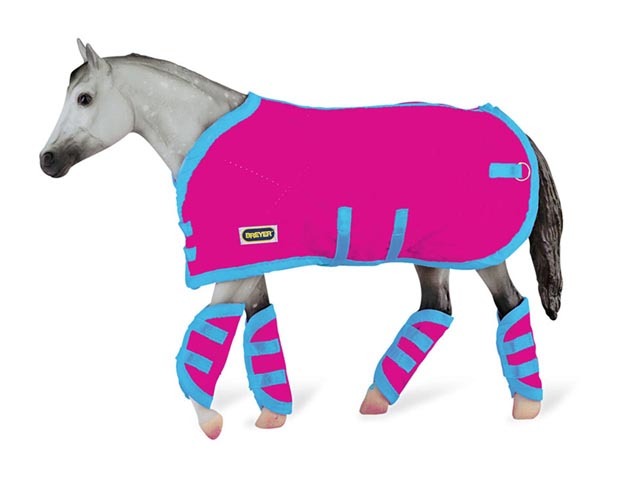 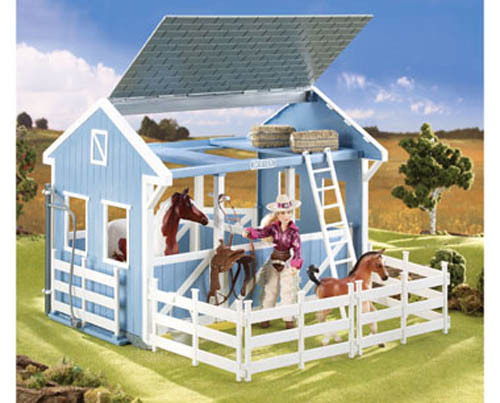 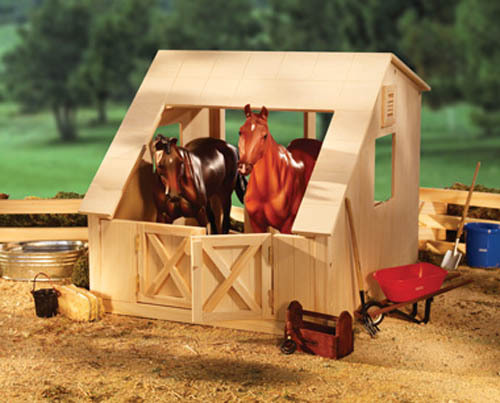 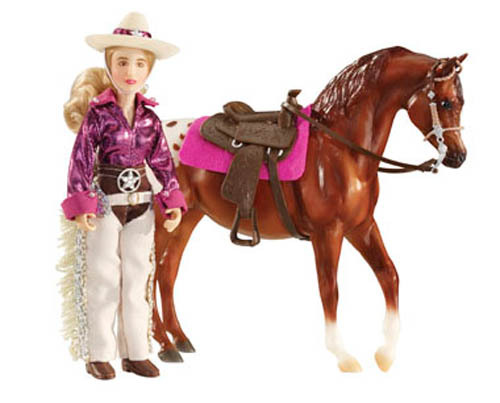 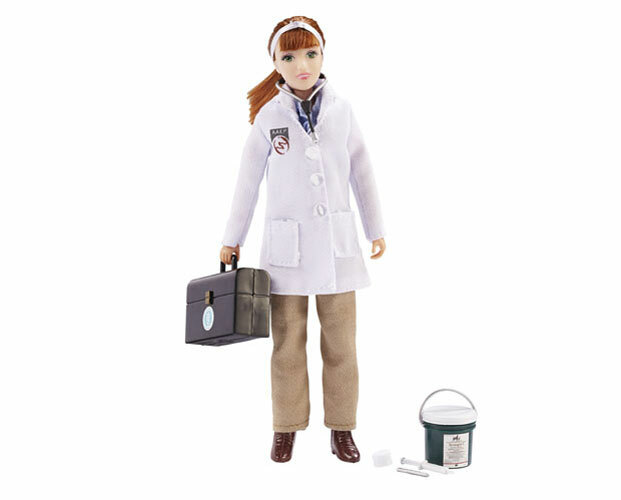 Doll, Horse, and Barn not included!